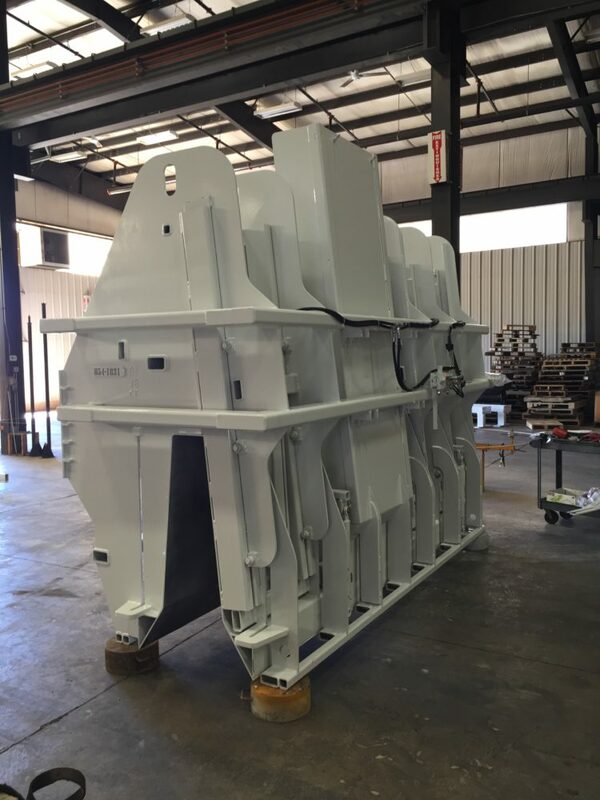 Miller Formless will custom build curb and gutter molds and barrier wall molds to meet all job specifications. 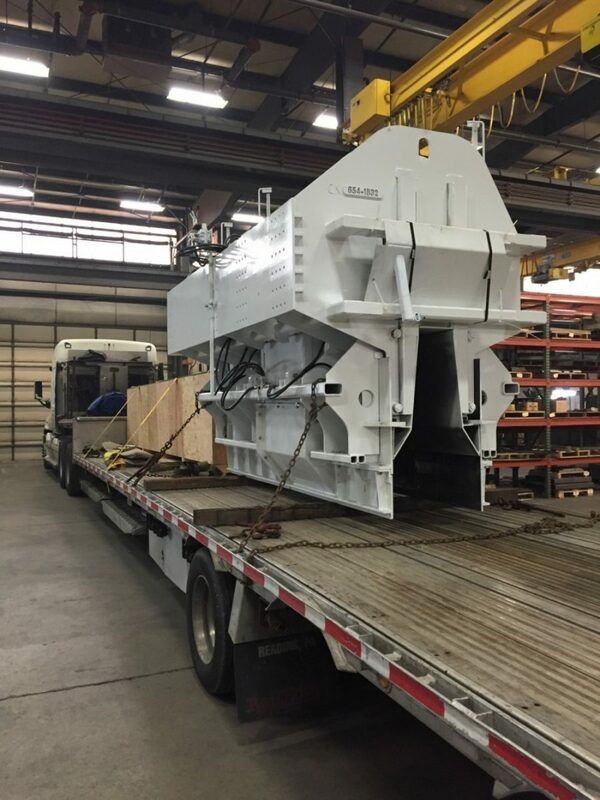 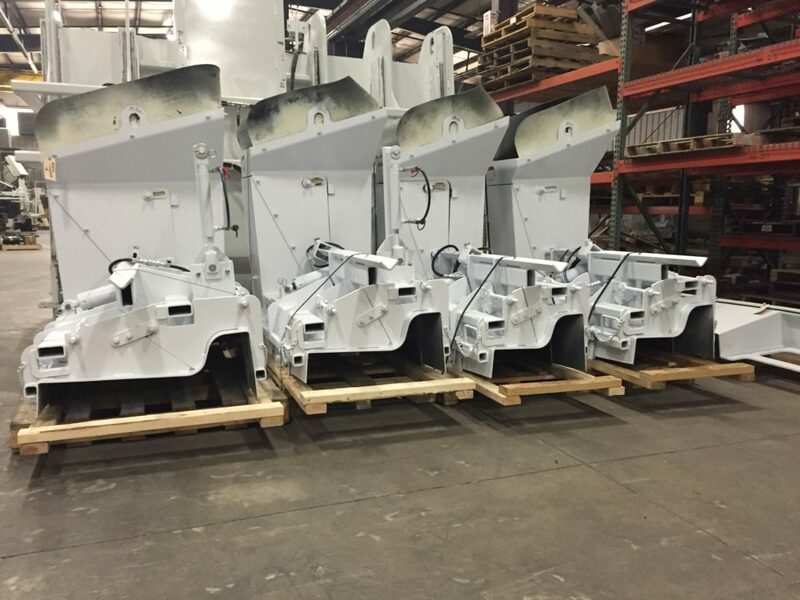 Whether you need a driveway cutter, hydraulic side skirts, adjustable side walls, or even changing profiles, Miller Formless can design a mold to fit your slipforming needs. 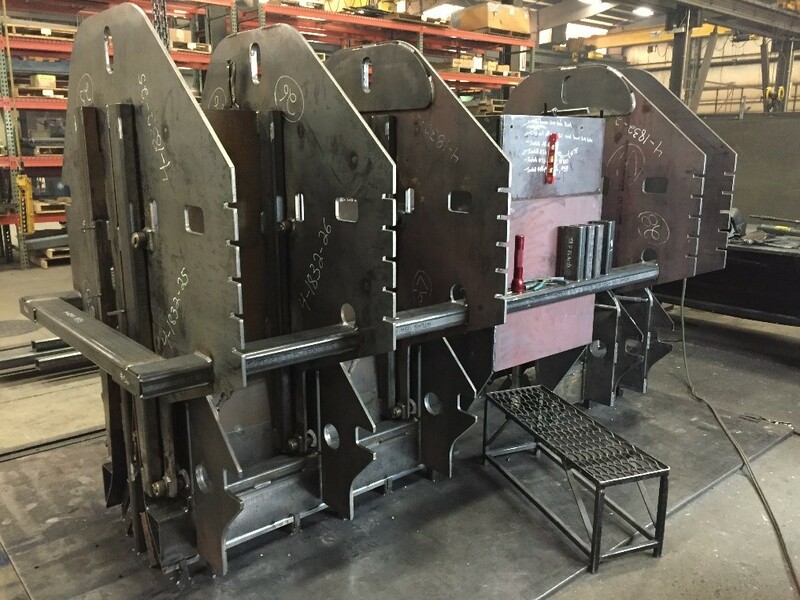 Contact us today with your cross-section and let us see what we can do to give you a cost-effective solution for your construction project.